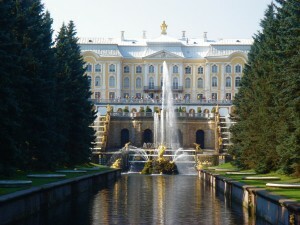 Travel writer’s call the Peterhof Palace & Garden an absolute must see attraction. 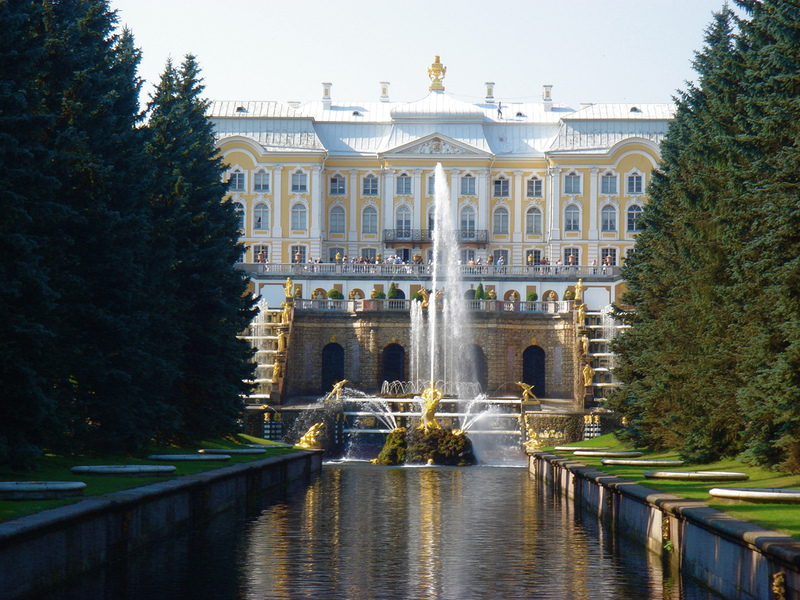 Channeling a little bit of Versailles to the wiles of Russia the Peterhof Palace, a UNESCO world Heritage Site, was the summer home of Peter the Great. Though the palace stands up with Versailles and the Schonbrunn in Vienna what really brings visitors are the amazing gardens behind the Palace. Built around hundreds of fountains these meticulously maintained gardens were the show piece of the palace since its construction in the 18th century. Admission to the Peterhof Palace & Garden unfortunately is not cheap ranging from $10 to $30 US dollars depending on the exhibits you visit. This is a must see site in particular in the summer when the gardens can truly be enjoyed. Taking more than 40 years to construct St Isaac’s Cathedral stands as a marvel of neoclassical architecture. The history of St Issac’s holds intrigue as well as it was able to withstand Nazi shelling in the Second World War and even briefly was used as a museum of atheism by the Soviet regime. Though people get a sense of the majestic quality of St Issac’s from its exterior, in particularly from its massive dome, the interior also warrants a wander around too. With never ending frescoes and columns made of malachite, lazurite and granite the interior is beautiful and the views from the top of the cathedrals spires over the city are breathtaking. Admission into St Issac’s Cathedral costs around $10 US dollars with a charge of $5 dollars more if you want to climb up the spire for a wonderful panoramic view over St Petersburg.